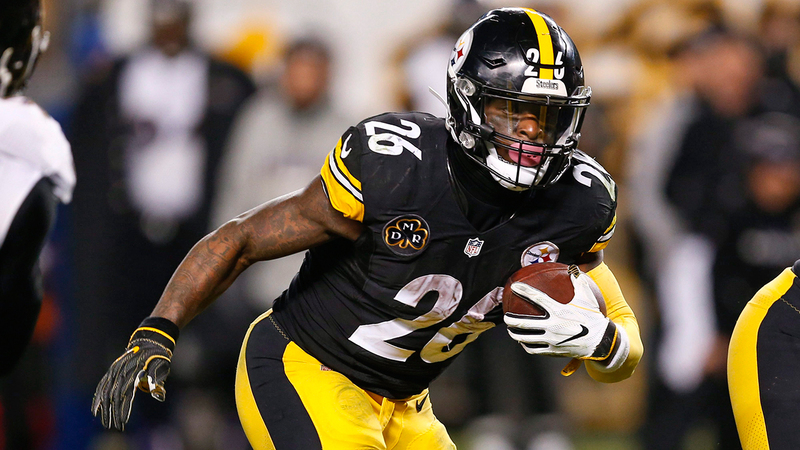 After a decent rookie season where he ran for over 800 yards, Bell broke out in his second season with the Steelers, totaling over 2,200 combined yards and made the Pro Bowl. 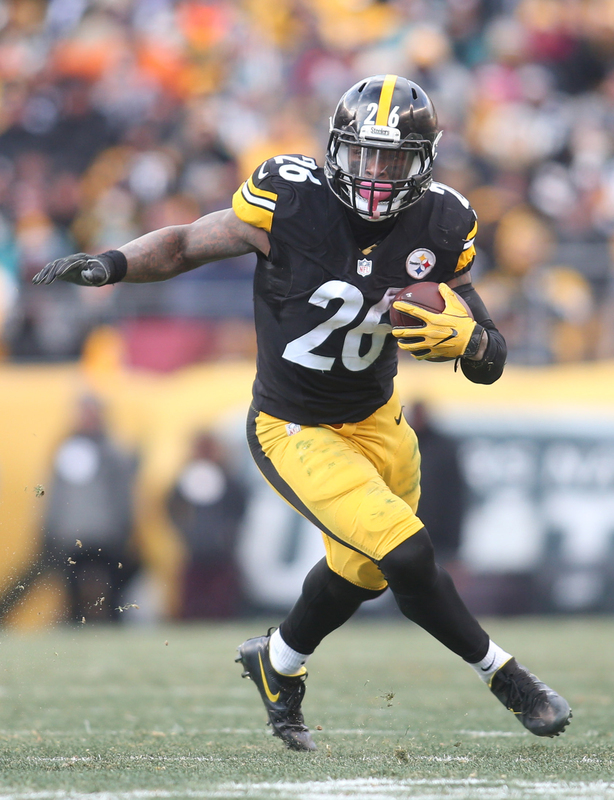 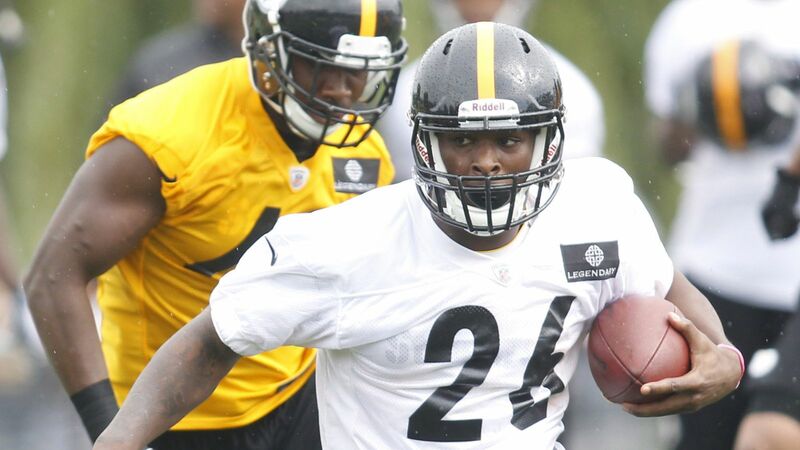 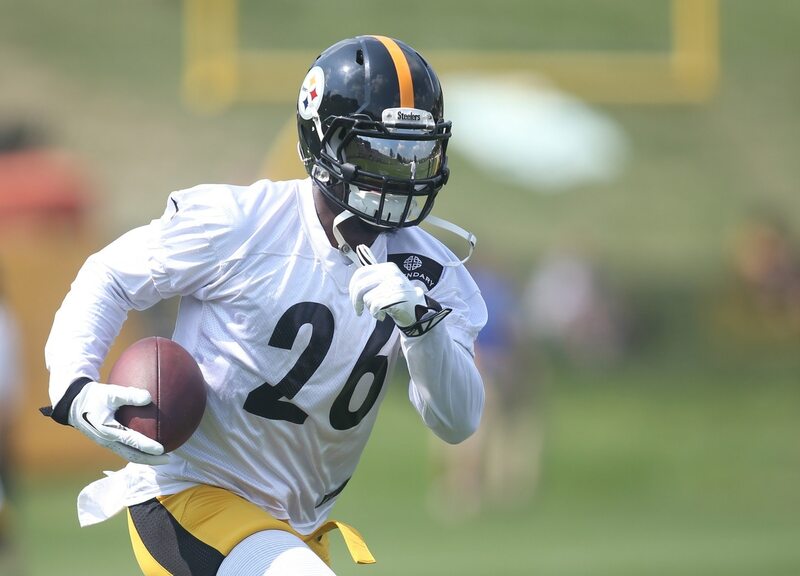 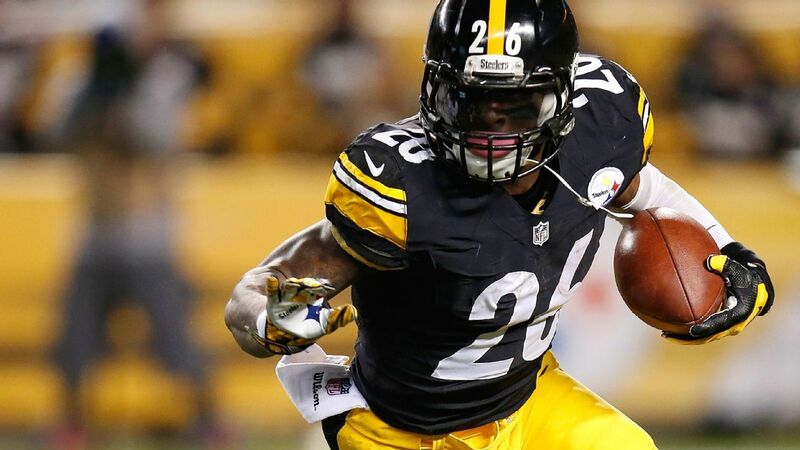 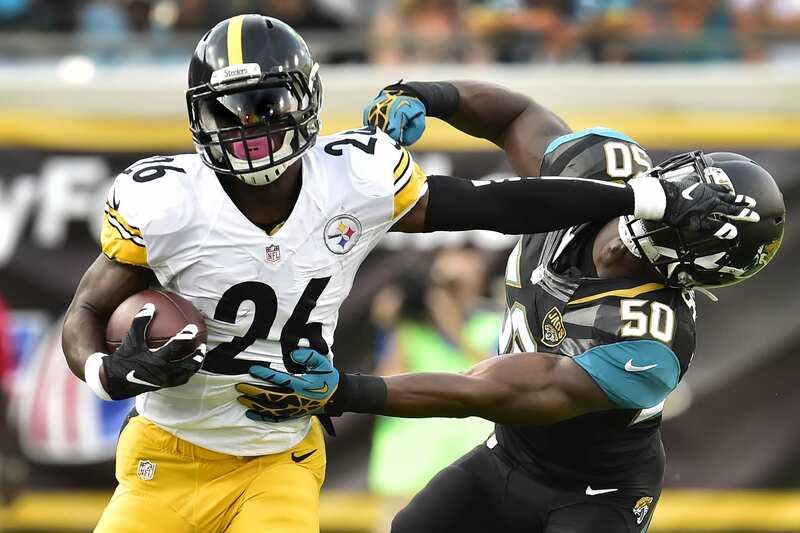 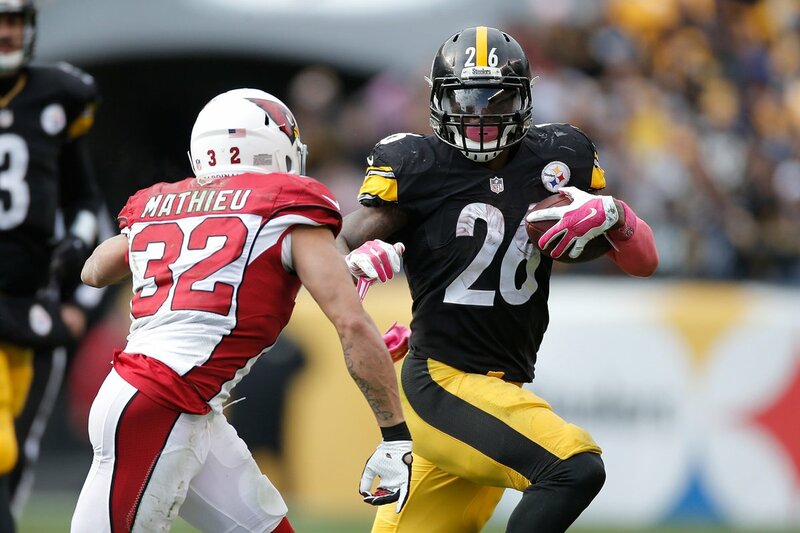 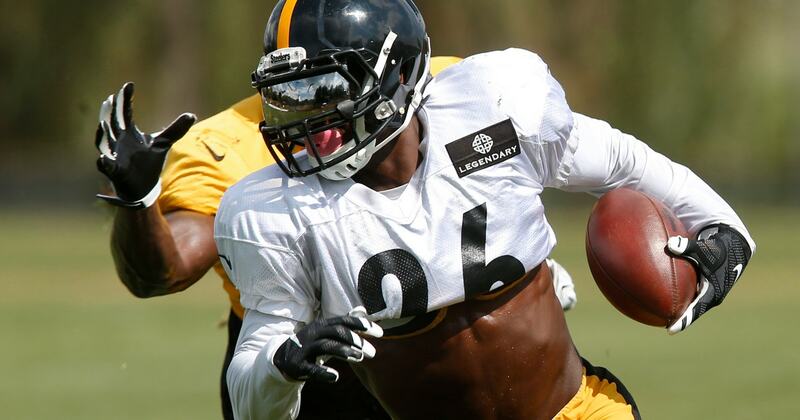 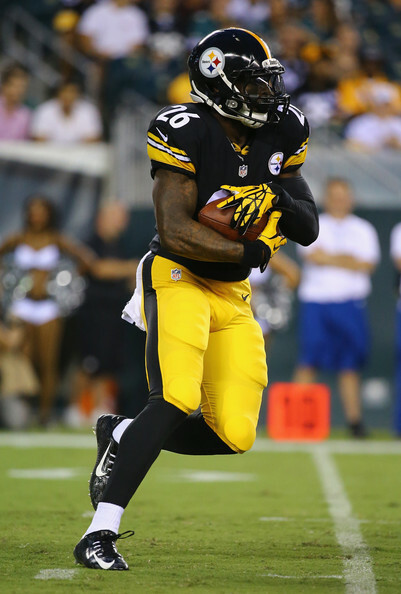 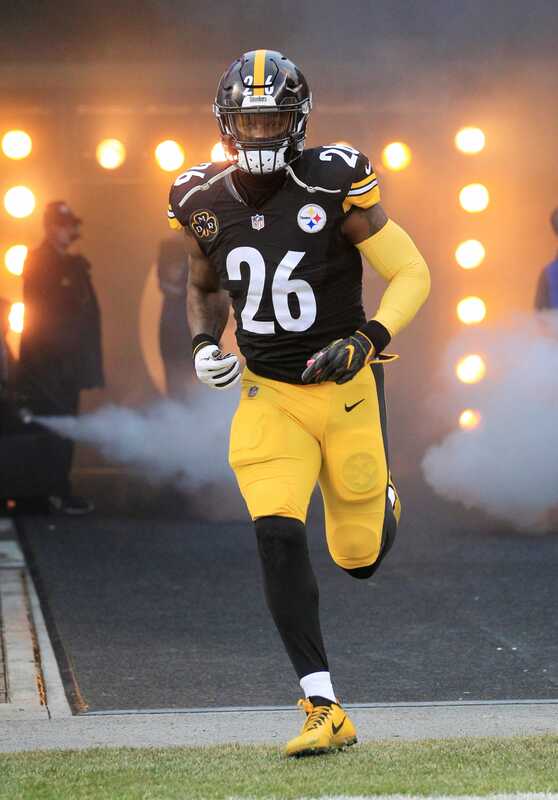 Bell missed several games in the 2015 and 2016 seasons due to drug-related suspensions and injuries, but still put up solid numbers and was voted to the NFL Top 100 both times. 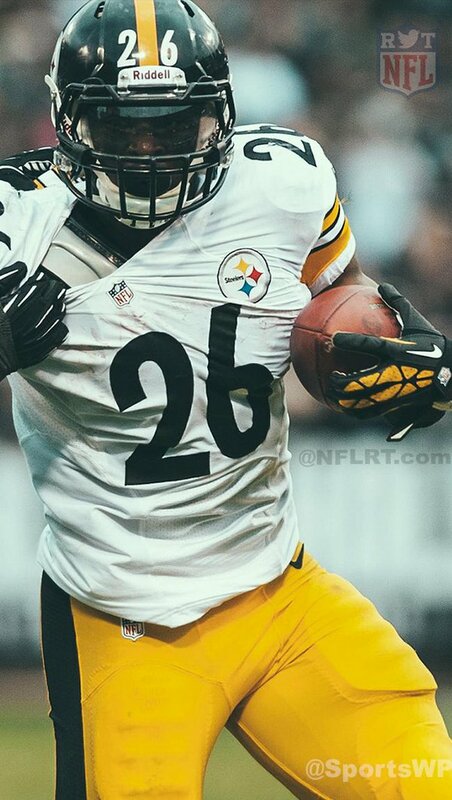 In 2017, he had a league-high 321 carries for 1,291 yards, as well as 85 catches for 655 yards, and made the third Pro Bowl of his career. 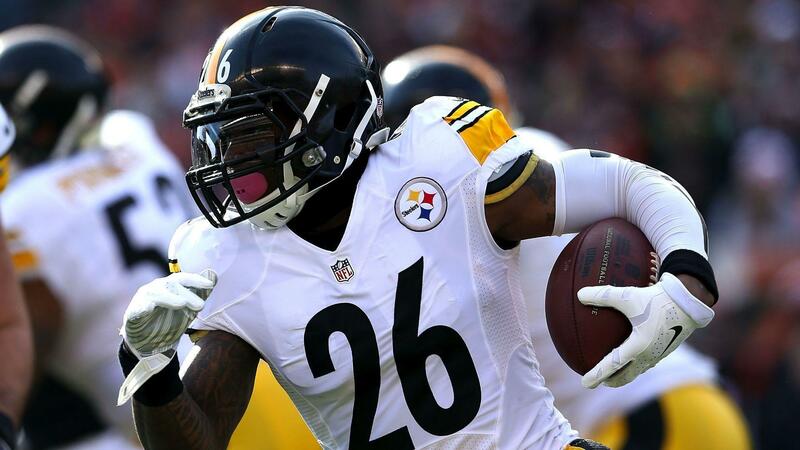 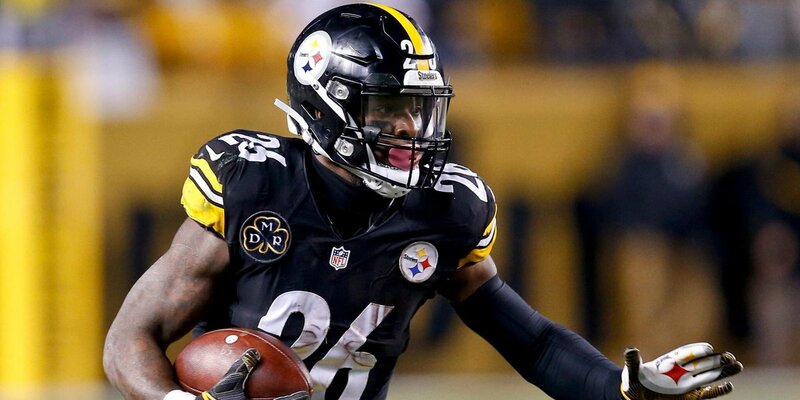 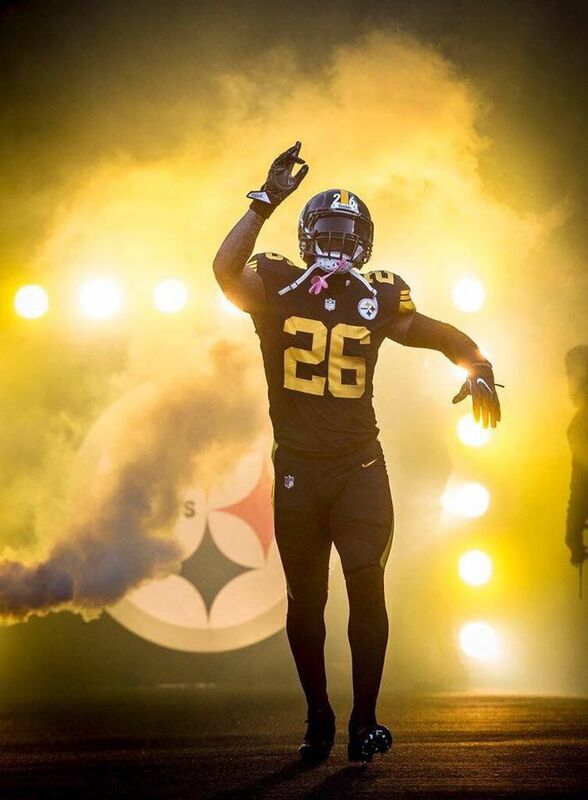 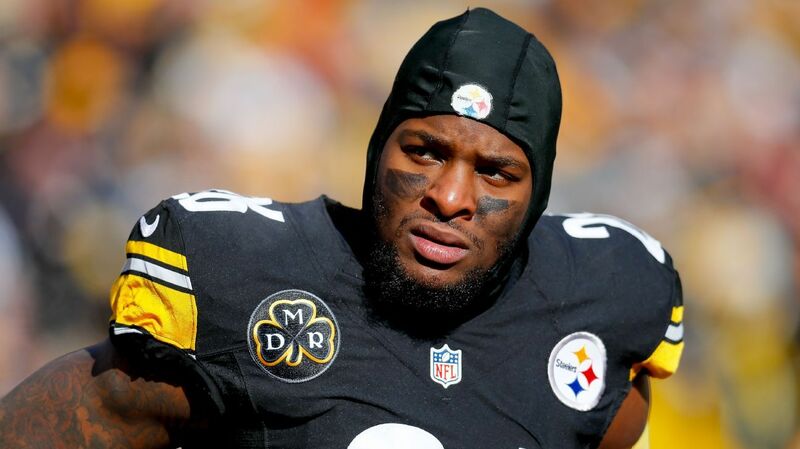 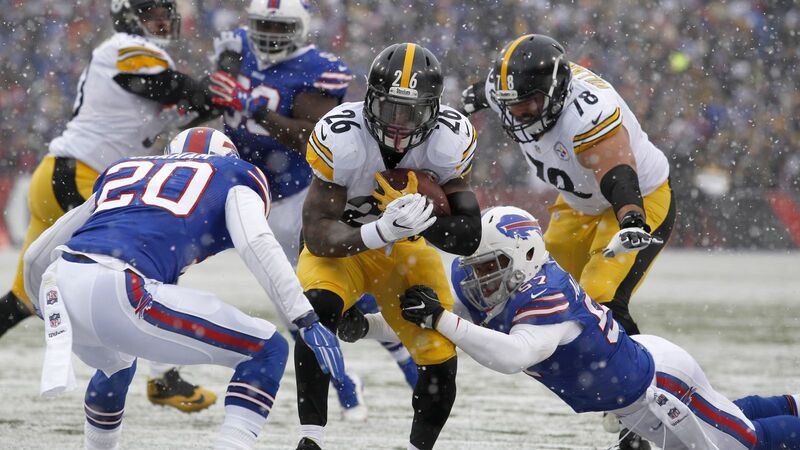 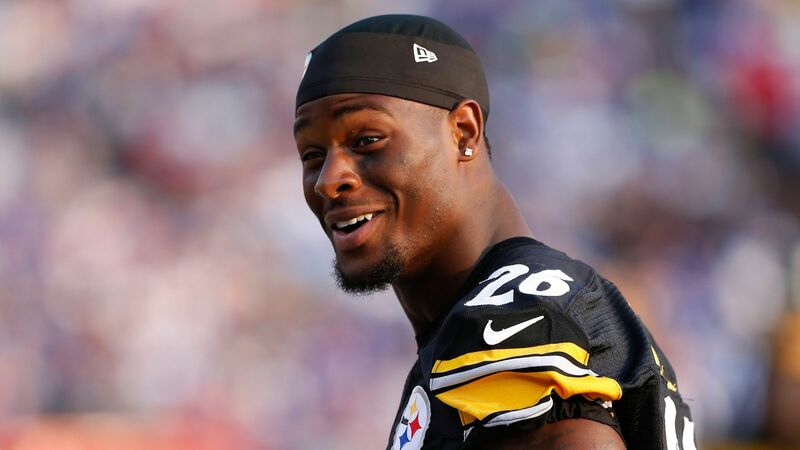 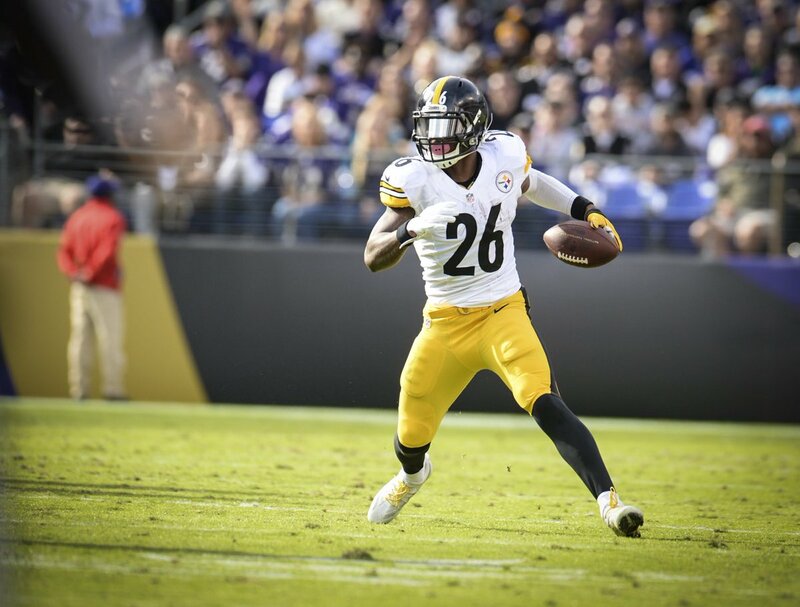 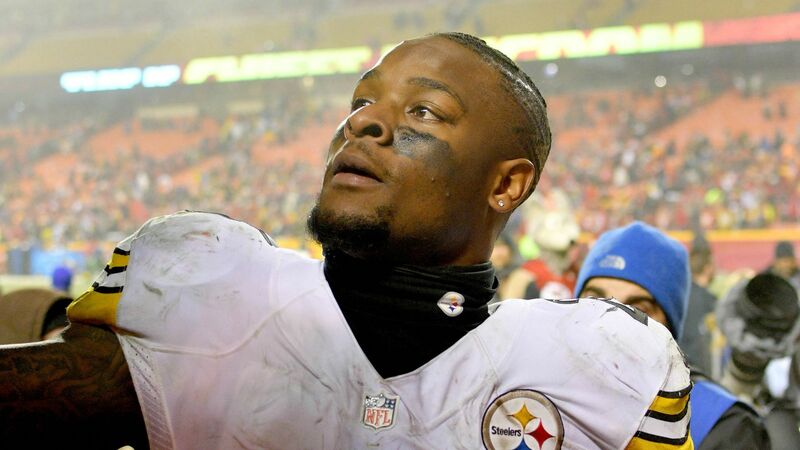 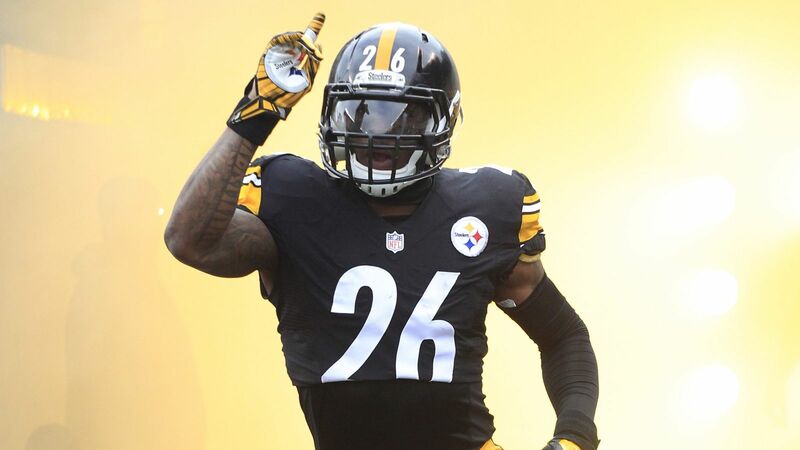 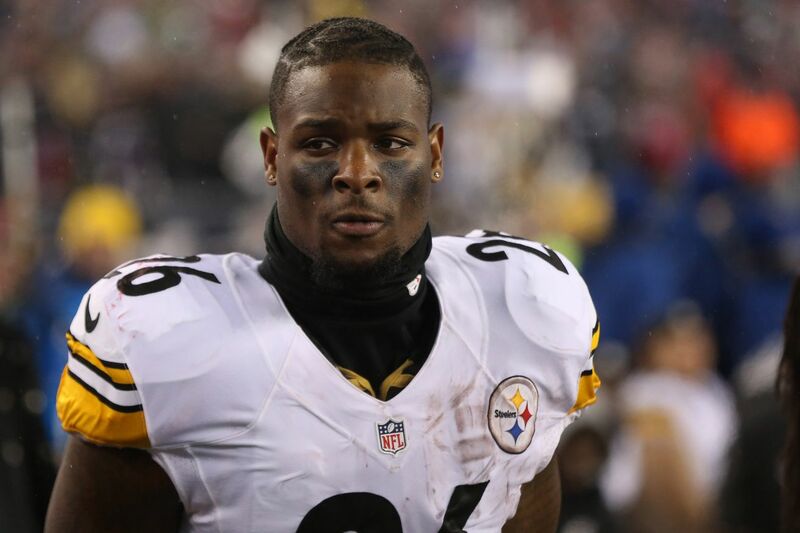 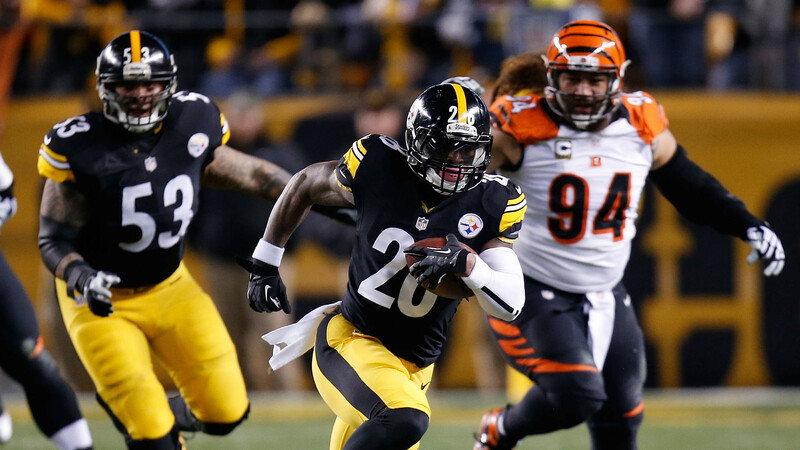 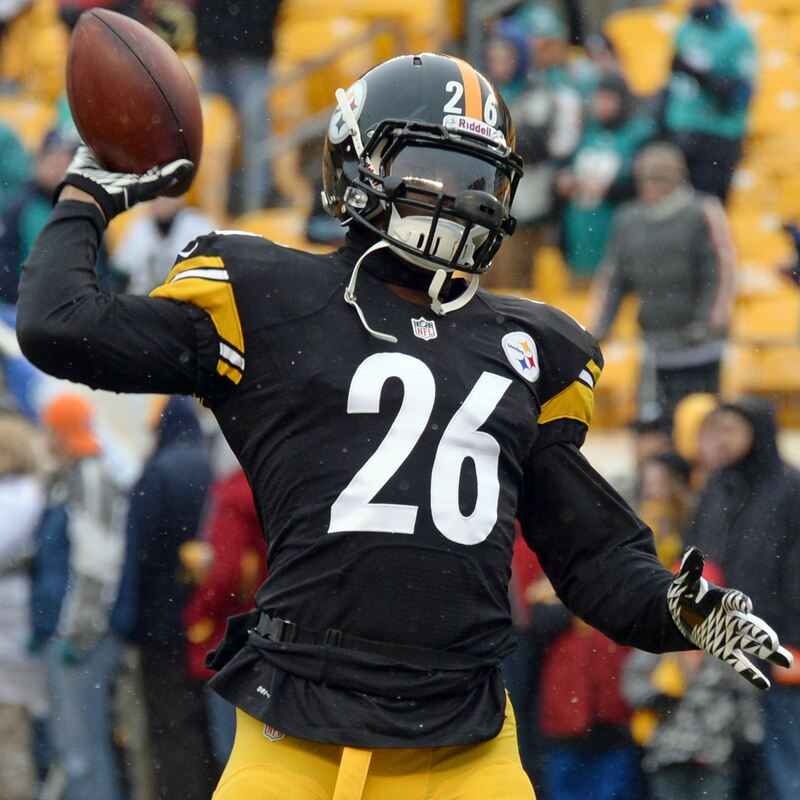 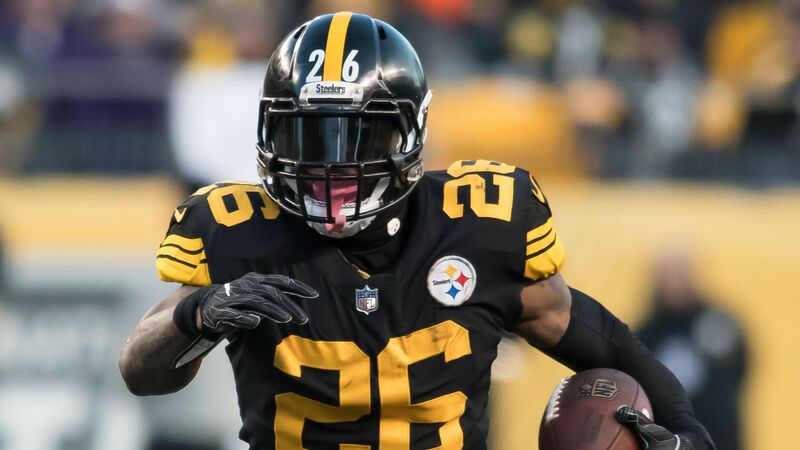 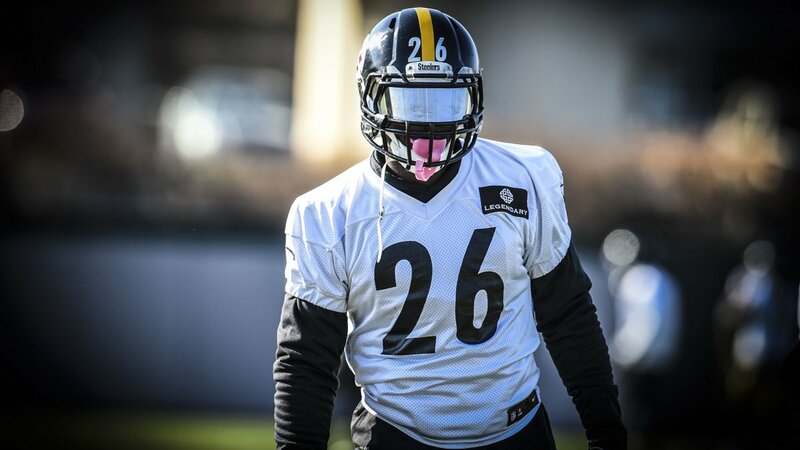 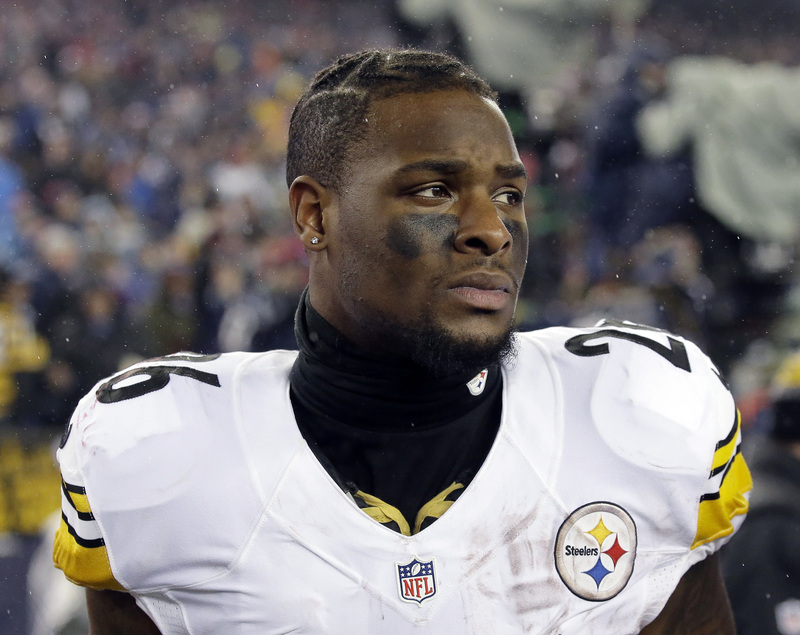 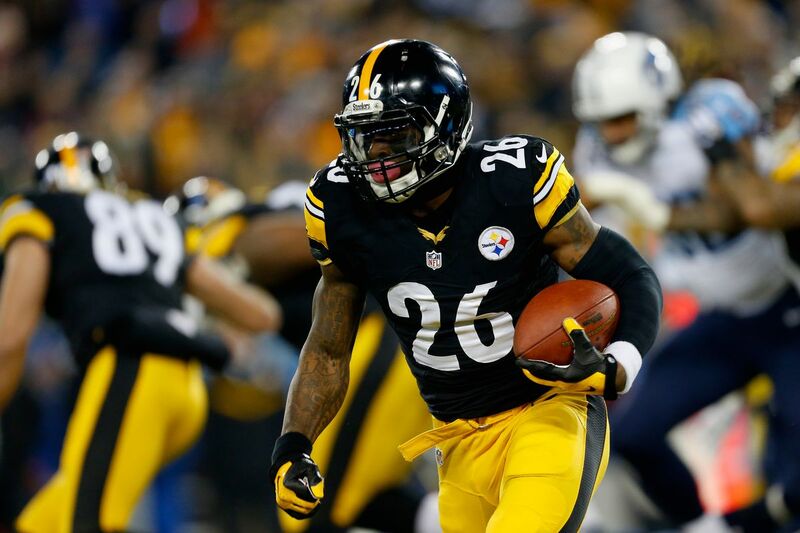 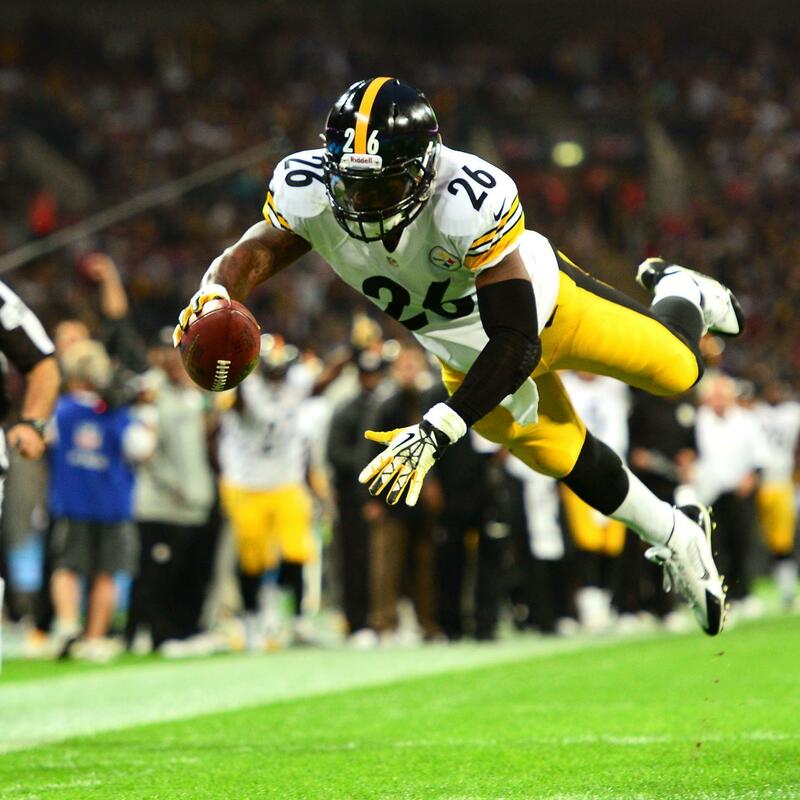 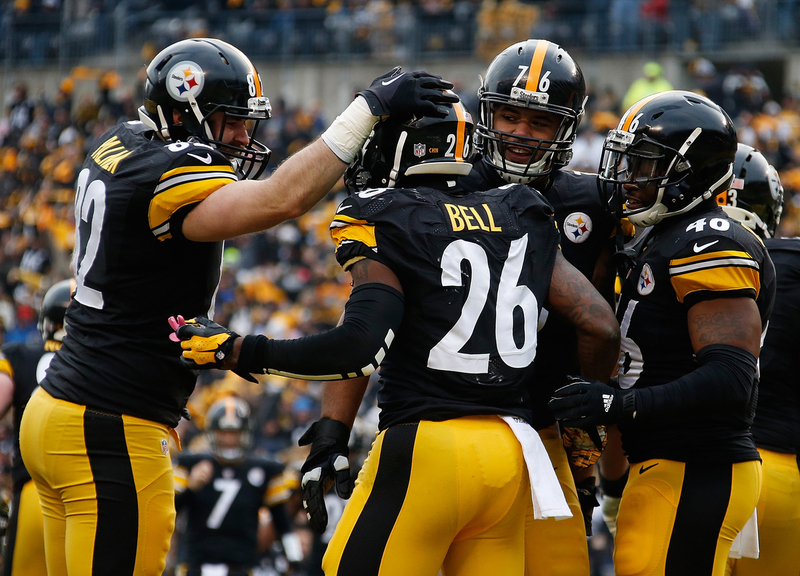 The next year, Bell refused to sign the franchise tag placed upon him by Pittsburgh, resulting in him sitting out the entire 2018 season. 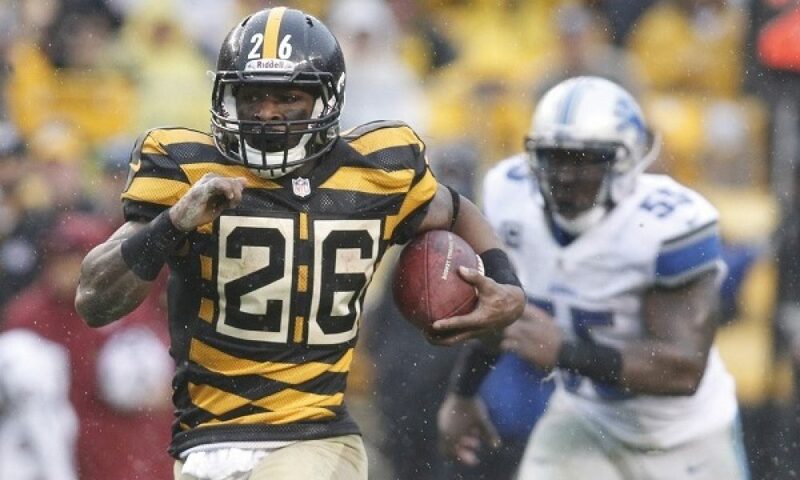 He signed with the Jets the following off-season.